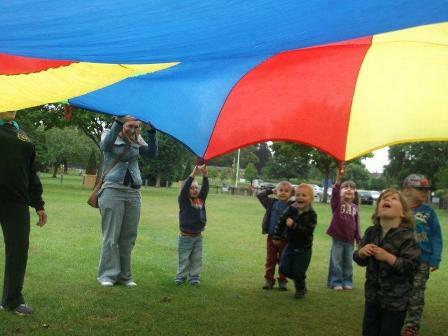 Children, staff and parents at Bright Kids Crabbs Cross all had a fun day out at Sanders Park in Bromsgrove on Tuesday 2nd July. 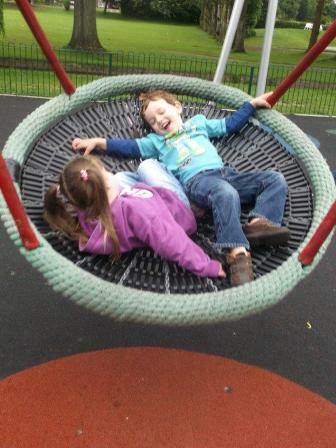 The children had an exciting trip on the nursery minibus and once at the park had a fun run around on the grass, played with the parachute throwing the balls high into the air and fun in the park play area. The children also enjoyed an ice cream and a lovely picnic all together. A great day out and the weather stayed good for us!